Preschool Recycle Activity: How and Why We Recycle? Use this preschool recycle activity during a community helper unit or any time of the school year with your preschool students. In this way, you will make your community helpers plans ones that students will enjoy and remember by putting your own unique spin on them. By now your students have probably learned a bit about recycling. They have at least learned the word. Try doing a brief recycling activity with them to teach them a bit about it before moving on to the activity. You may also have your students watch the movie "Wall-E" for an age appropriate movie about recycling, and so that they can see a potential future that could occur if waste is managed improperly. To begin this activity, contact your local landfill and make arrangements to bring the children on a tour of the process. 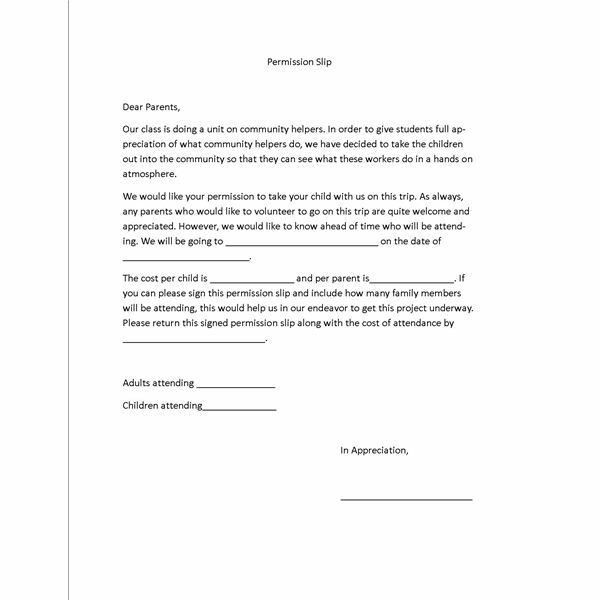 Then, send out the permission slip included below. Before you go on the field trip to the landfill, ask your children where they think garbage goes after the waste management person picks it up from their house. Chart their answers on chart paper (they may be interesting!). Discuss some of the ways that people can recycle. You may also want to talk about what will happen if people do not recycle. Once you get to the landfill, ask that the students be shown each process of waste management. Talk with the manager to discuss the details of how waste is managed and what the students can do at home to better manage their home waste through recycling. It's very important that teaching community helpers in preschool focuses on the importance of the jobs of the people they are learning about. In this way, students can learn respect for every person's function in society. This is especially important when it comes to waste management because some people do tend to look down on this area of work, though it is completely necessary in our society. Teach your students to take the high road and realize that no one function is more important than the other. As a follow-up activity, have the students draw a picture of the waste management facility and what they learned about recycling. Create a class book called, "We Recycle," of the students' hand drawn picture along with some actual photos from the event. Have students decorate a few cardboard boxes for the classroom (this is a great way to teach them to sort as well). Label one cardboard box as Paper, one as Plastic and one as Tin. If desired, be creative and add more, such as soda cans. Have a student helper be the "recycler" and help to sort the waste into paper, plastic and tin cardboard boxes. Don't "waste" your time…plan these recycling activities today!